The man was told not to approach his former partner or even step into her hometown. 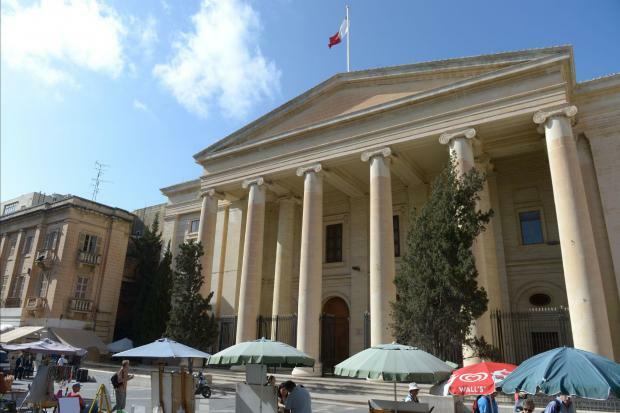 A 26-year-old man from Żejtun was granted bail against a deposit of €500 and a personal guarantee of €4,500 after pleading not guilty in a case of domestic violence. The incident happened on Saturday afternoon when the defendant allegedly tried to assault his estranged partner and threatened her during an argument which began when he went to pick up their daughter. Duty magistrate Aaron Bugeja, who presided over the case, warned the accused not to approach the alleged victim, nor to set a foot in Marsa where she resides. He was also warned that any breach to the protection order issued against him in favour of his estranged partner could result in a jail term and a fine of up to €7,000. Police inspector Oriana Spiteri prosecuted, while lawyer Lucio Sciriha was defence counsel.